Level 2 restrictions could be just weeks away for Tamworth residents. Despite level one restrictions being put in place last week, there has been no drop in the amount of water used. Tamworth Regional Council says the thousands of campers making the city home this week is NOT having a major impact on consumption. 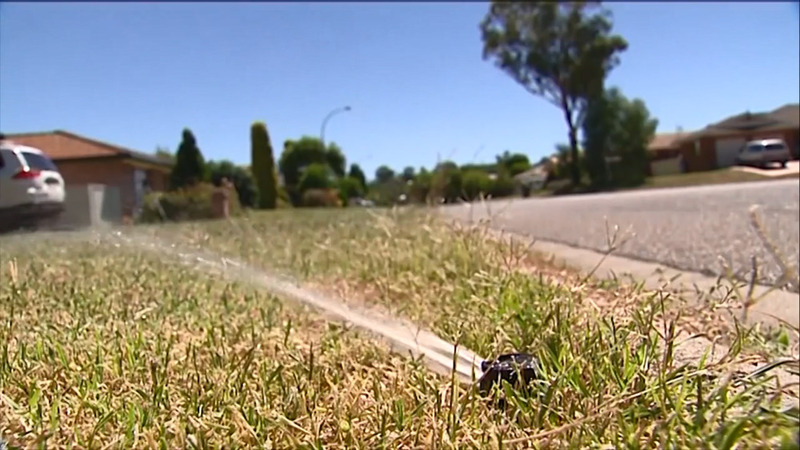 Rather, it says the biggest problem is locals trying to keep their lawns alive- and it won’t be cheap if they’re caught doing it outside of designated hours. Chaffey Dam needs to drop just over 1 per cent of its current level for restrictions to tighten.